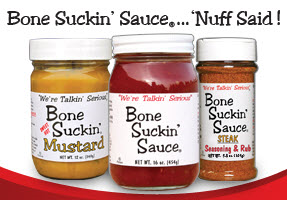 We all know the boost in taste that sauces and marinades add to the meats. That’s why no barbecue picnic or party is complete without them! 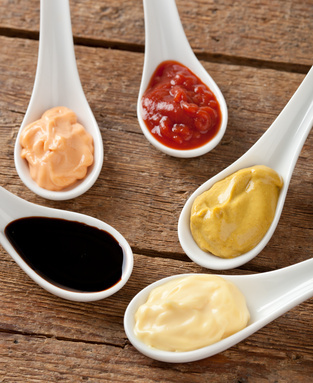 While barbecue sauces do generally tend to be free from gluten, it always pays to be extra cautious when you or someone else may have serious gluten sensitivity. 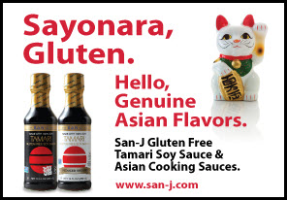 Which is why we bring to you the list of best gluten-free BBQ sauce brands and gluten-free marinade brands in USA that you can buy products from to minimize the possibility of exposure to gluten.